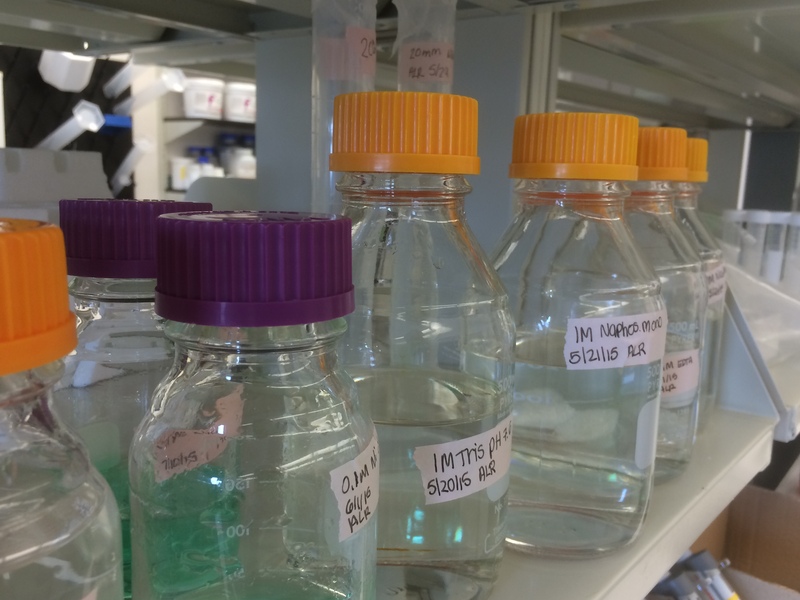 Our lab is currently focused on two research areas: protein quality control (PQC) in neurodegenerative disorders and liquid-liquid phase separation (LLPS). These two research areas are linked in that we study a class of proteins called ubiquilins (UBQLNs) that are involved in PQC mechanisms in the cell. Furthermore, we recently discovered that UBQLN2 phase separates in vitro and in vivo. We believe that one aspect of UBQLN function is mediated via LLPS, and so our lab is interested in developing and testing models for how UBQLNs function inside cells. An exciting development is that we believe that interactions with ubiquitinated proteins is a way to modulate UBQLN LLPS. Generally, we are focused on proteins associated with neurodegenerative and neuromuscular diseases. Since science is always a team effort, we collaborate with several labs at St. Jude’s and at SUNY-Upstate Medical University.